Published February 19, 2016 at 1199 × 901 in A Lovely Site! 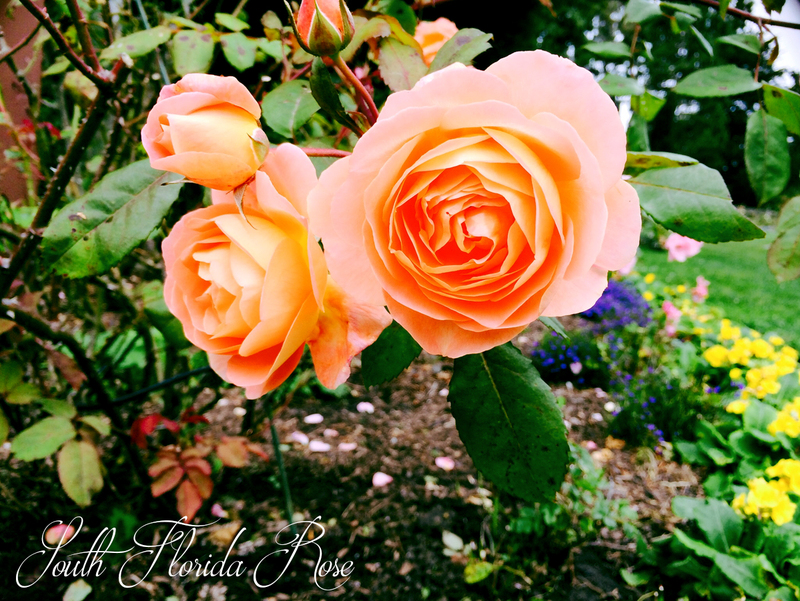 Lady Emma Hamilton produces some of the most beautiful blooms to our eye. Its full round shape and various shades of orange, pink and yellow make for a very pleasing affect.